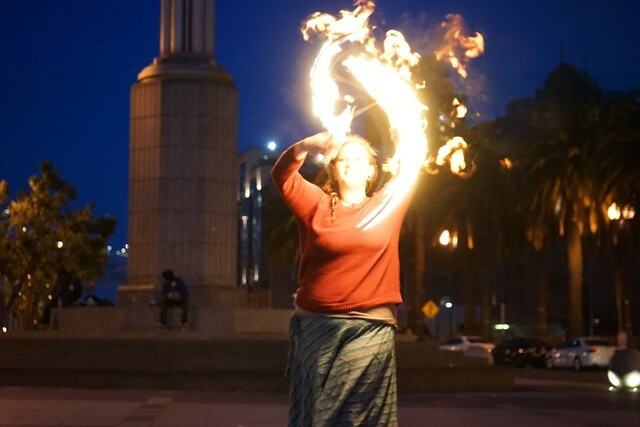 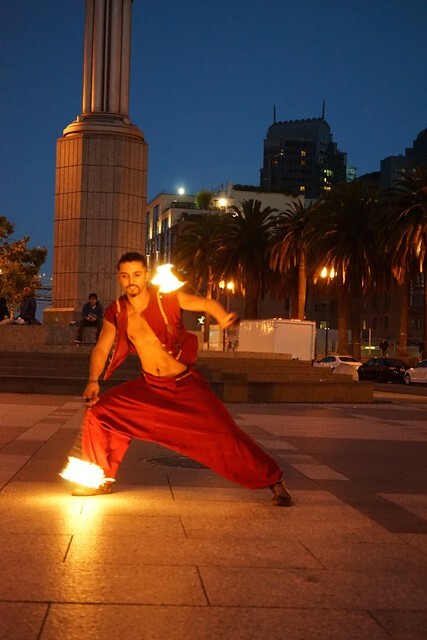 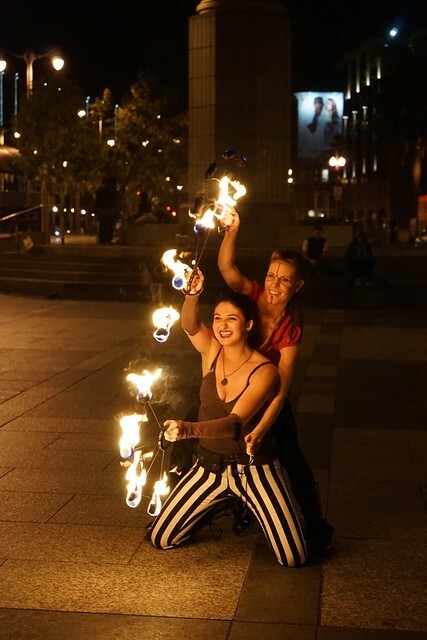 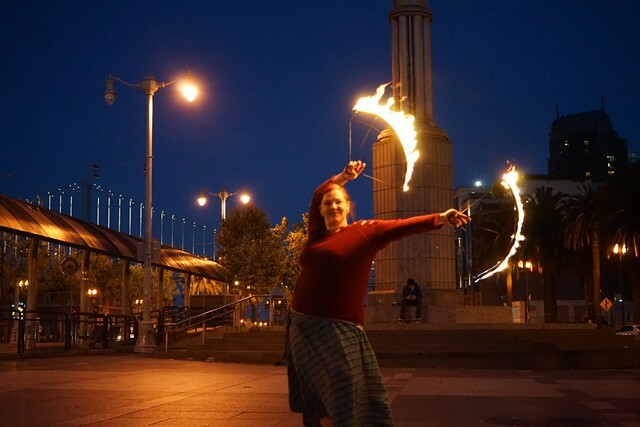 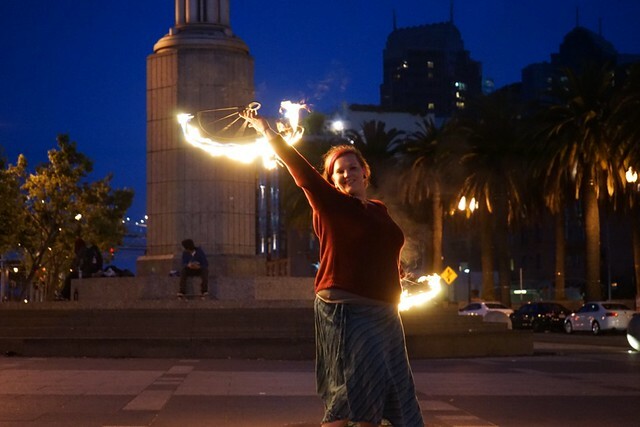 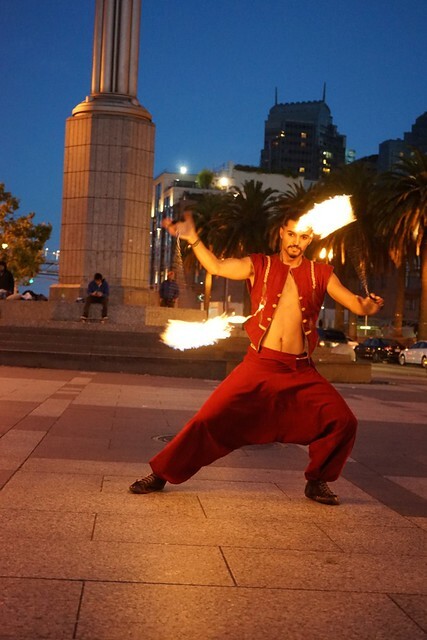 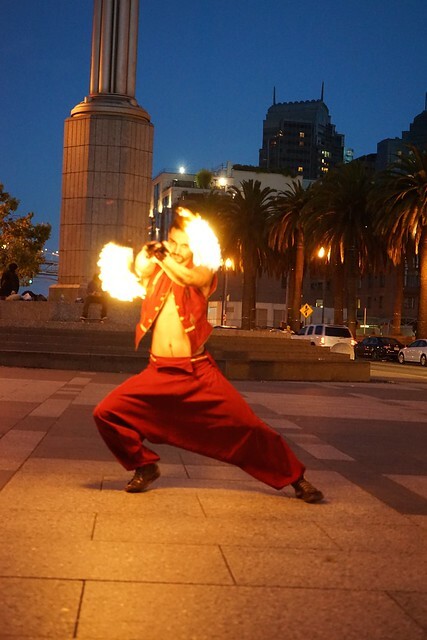 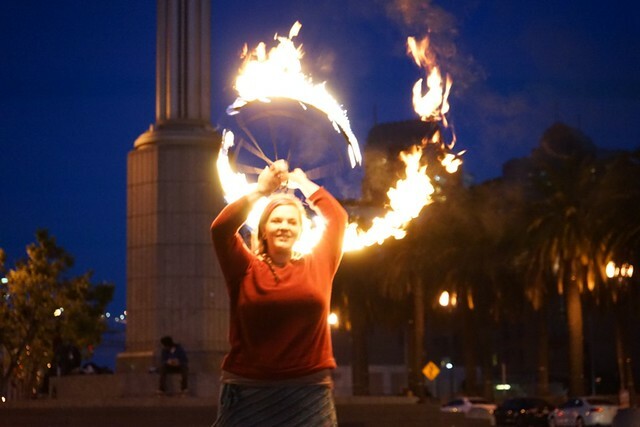 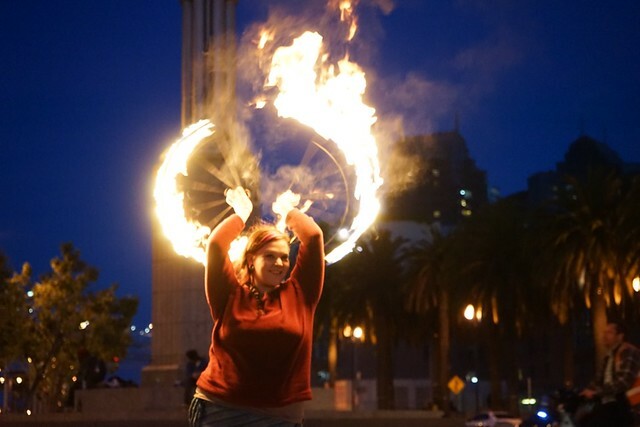 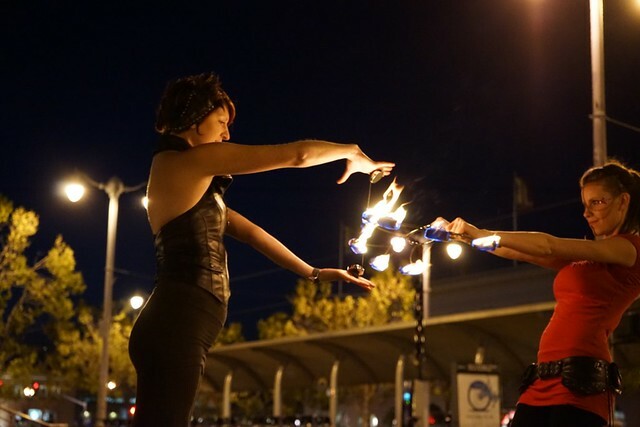 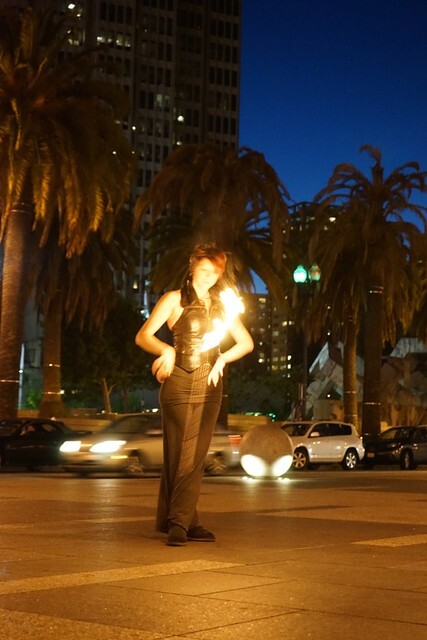 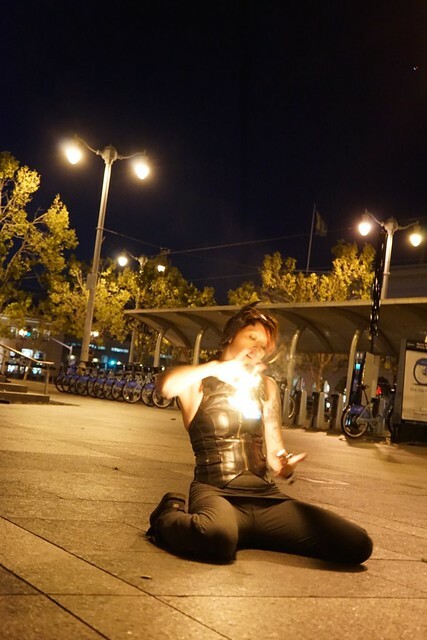 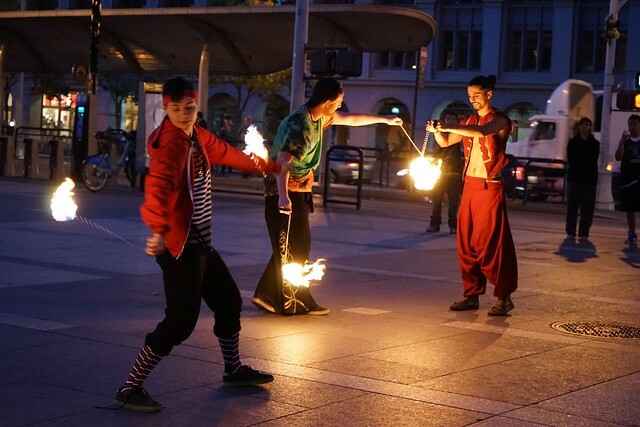 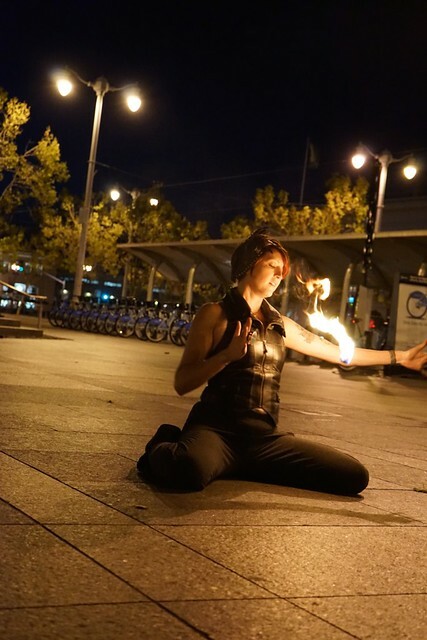 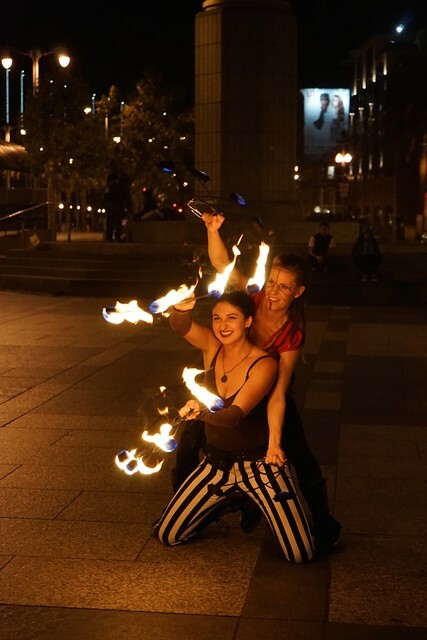 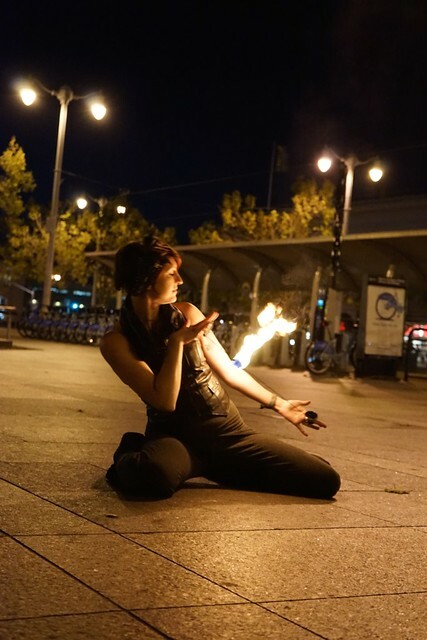 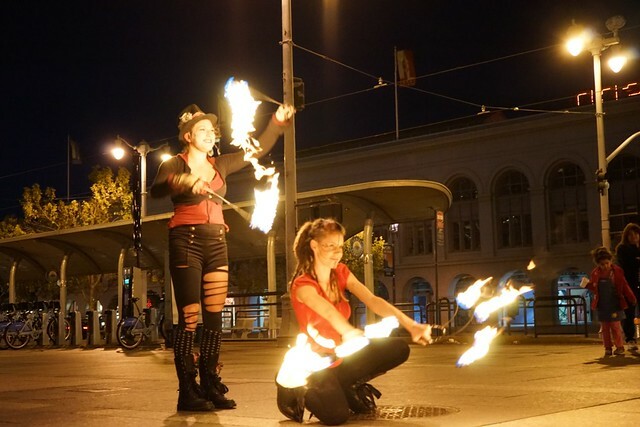 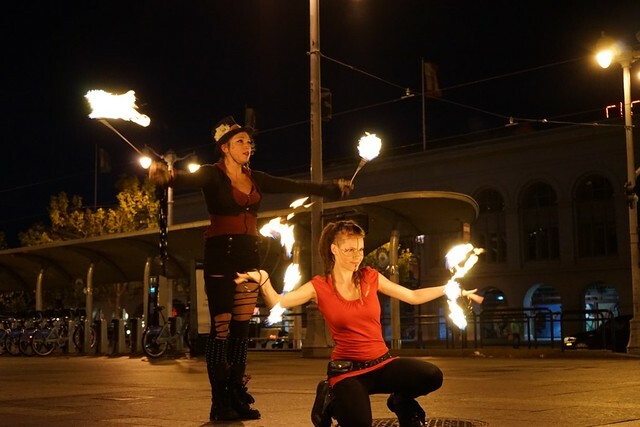 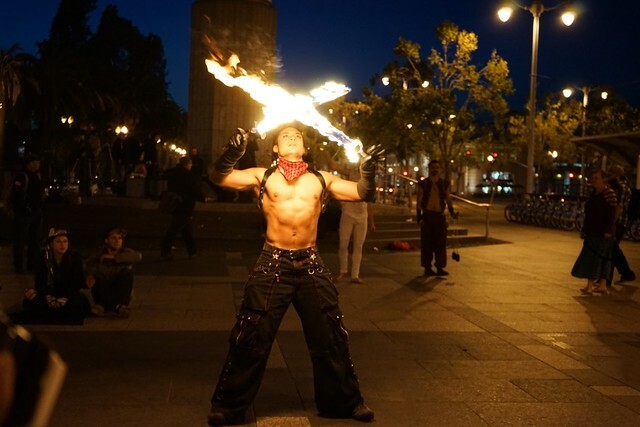 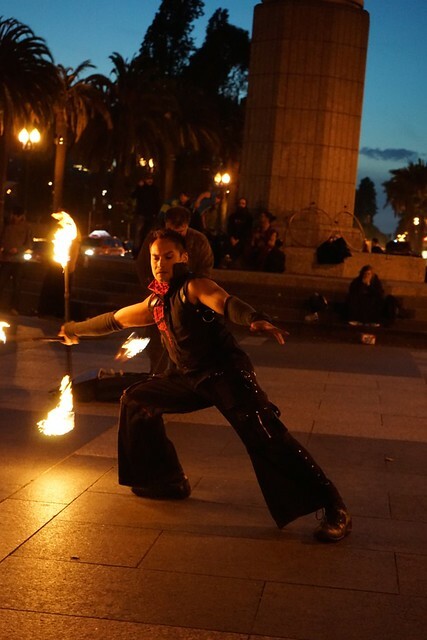 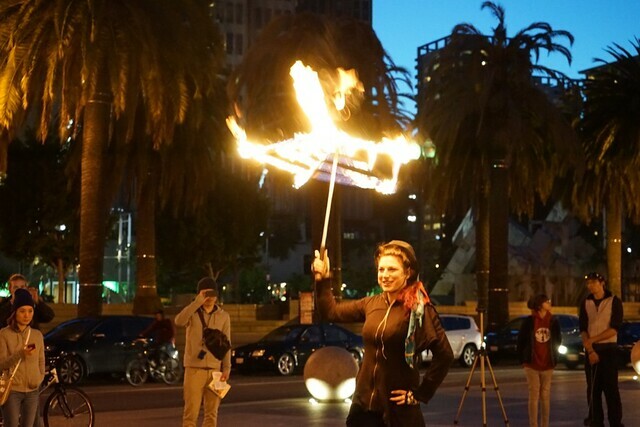 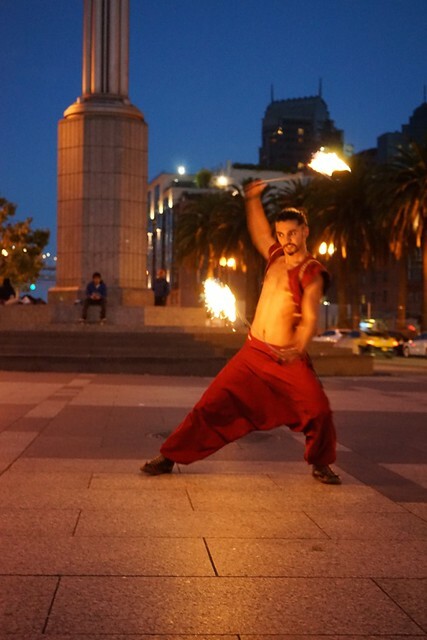 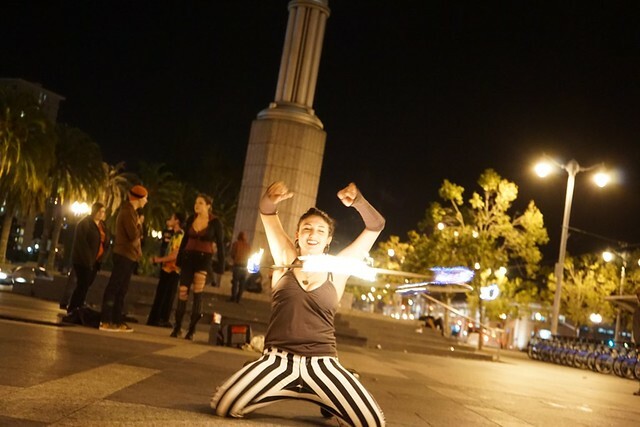 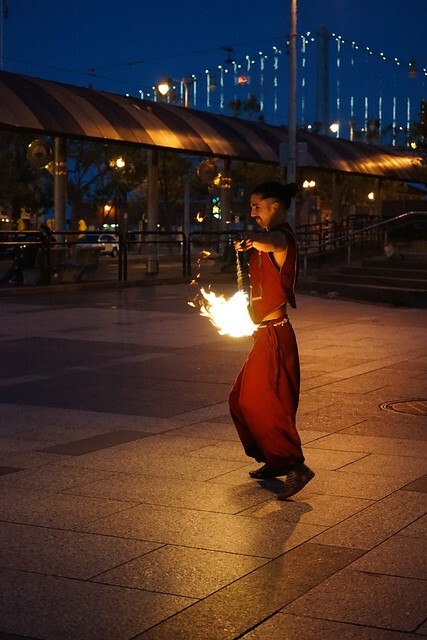 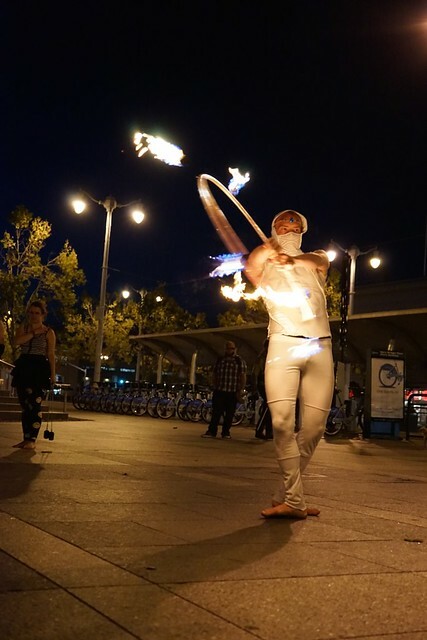 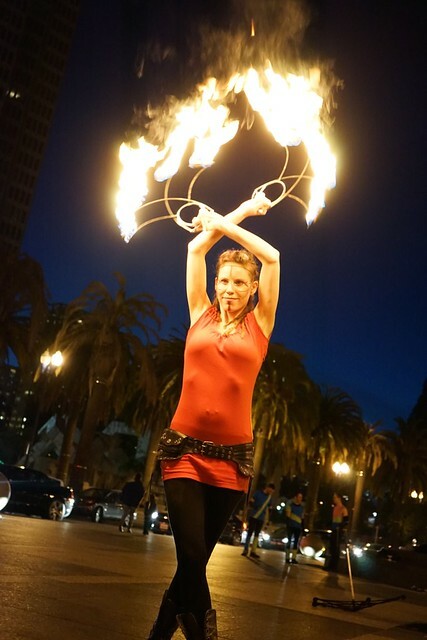 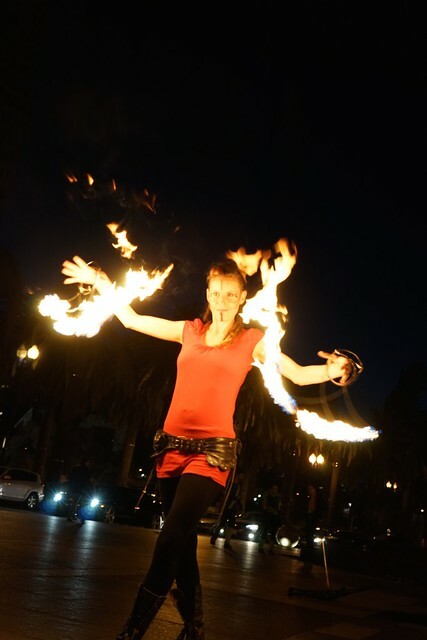 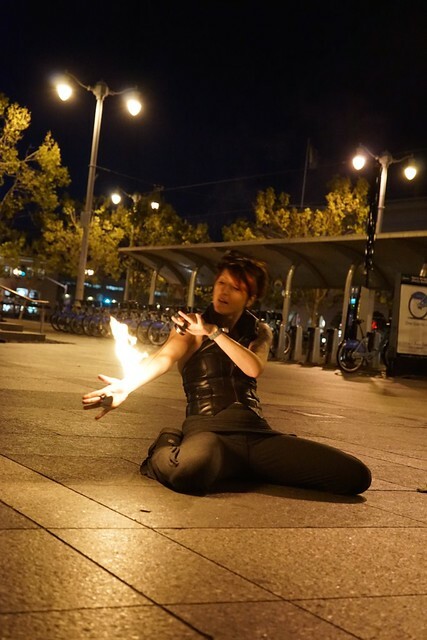 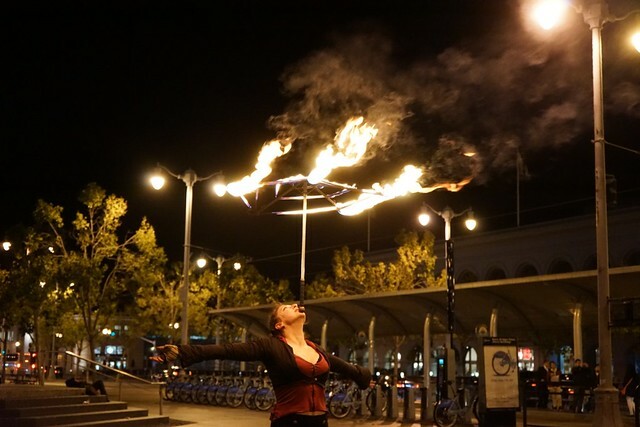 I went to join the photography team shooting photos of fire dancers! 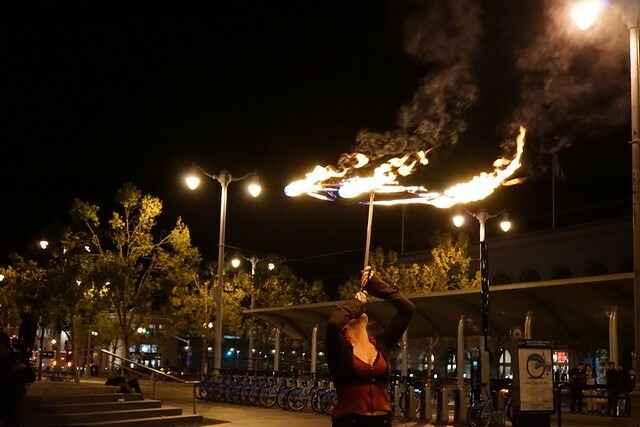 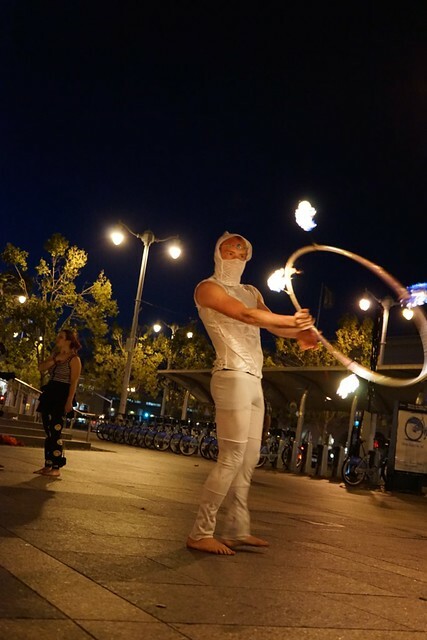 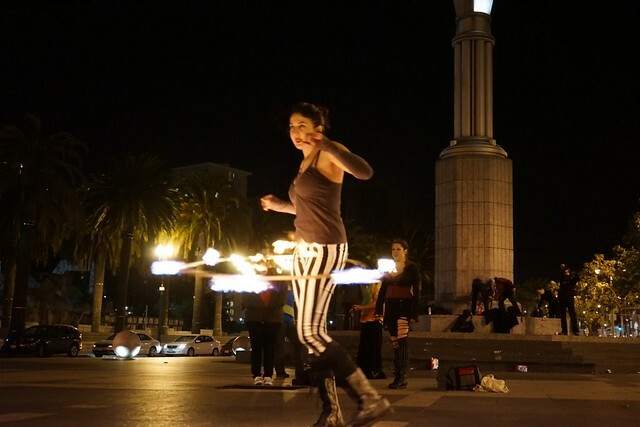 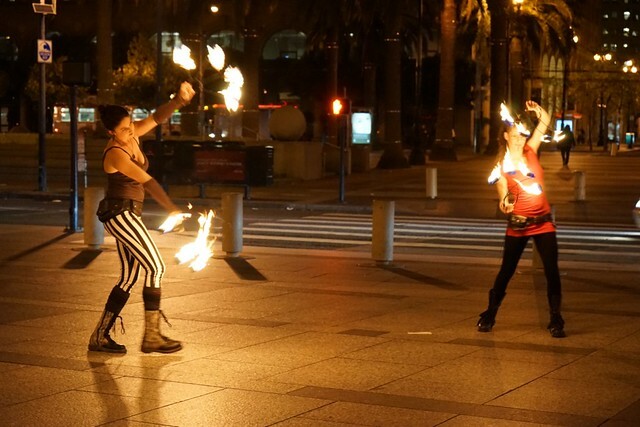 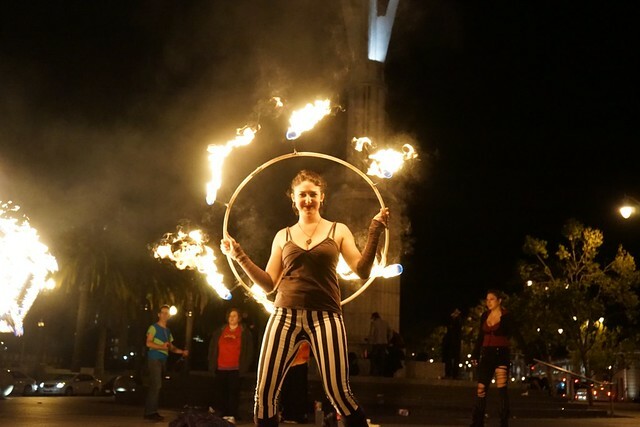 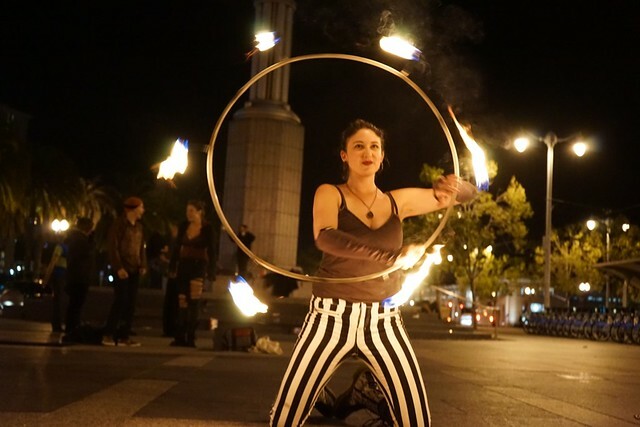 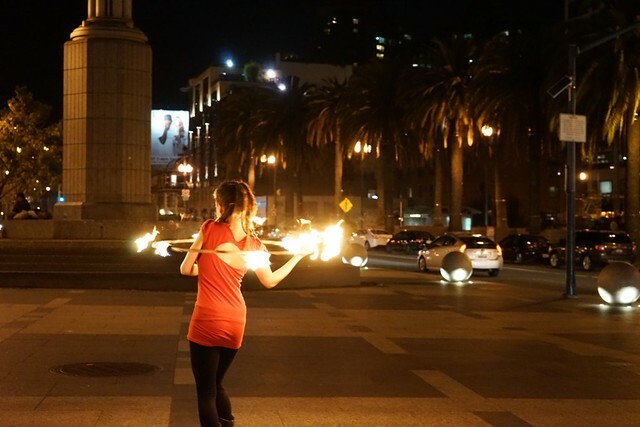 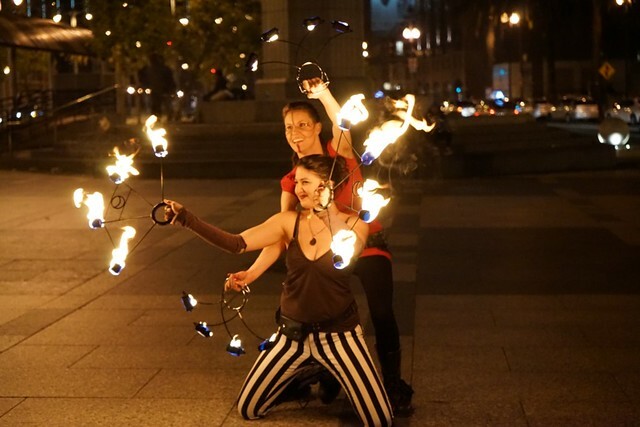 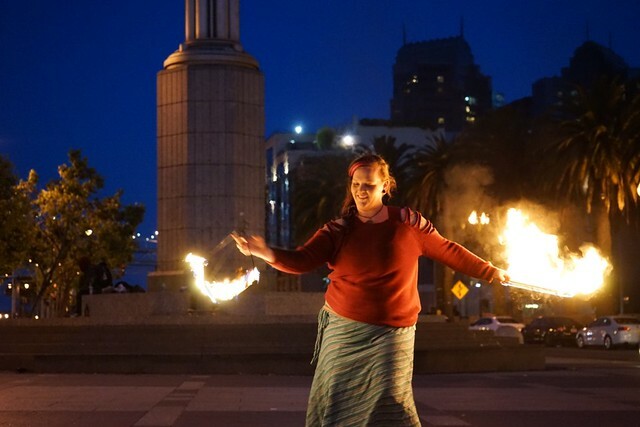 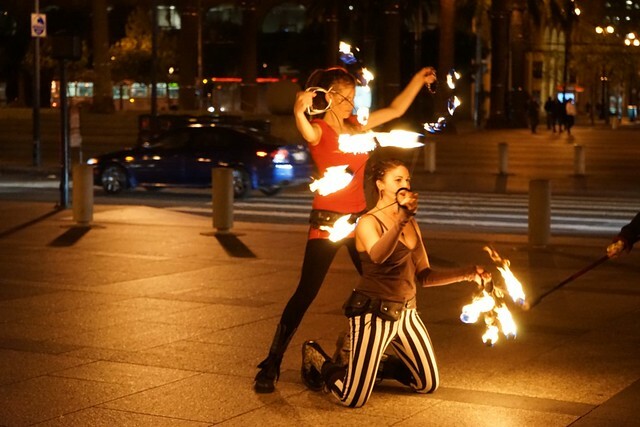 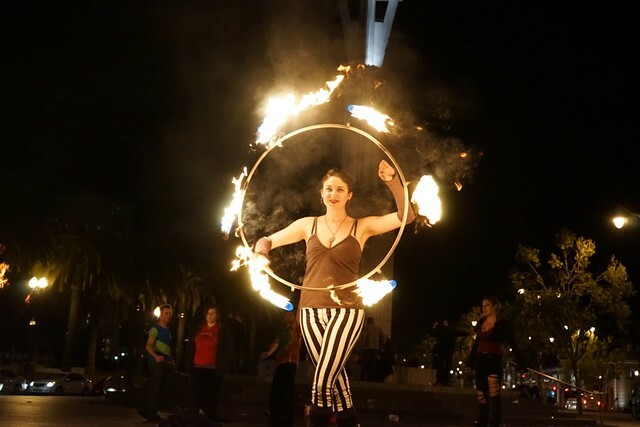 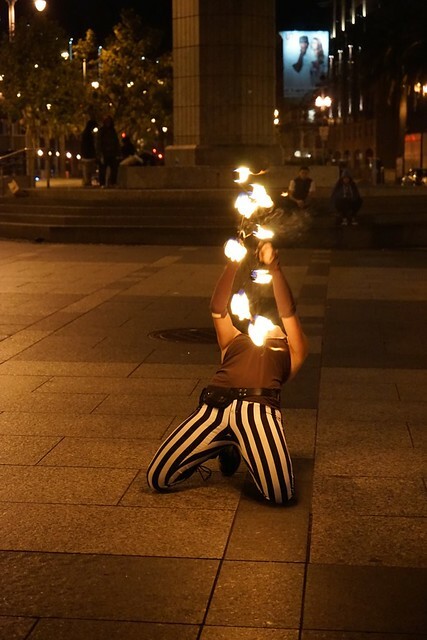 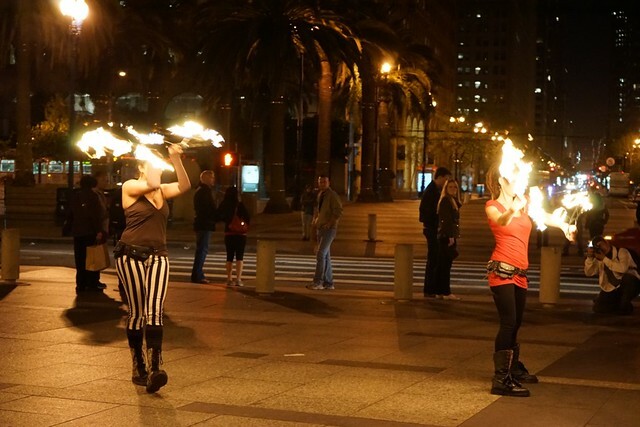 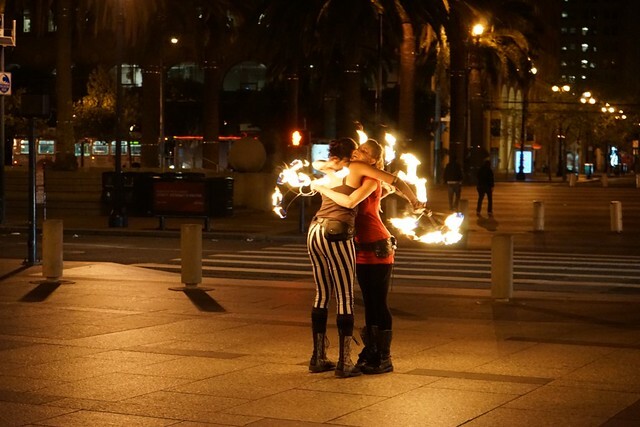 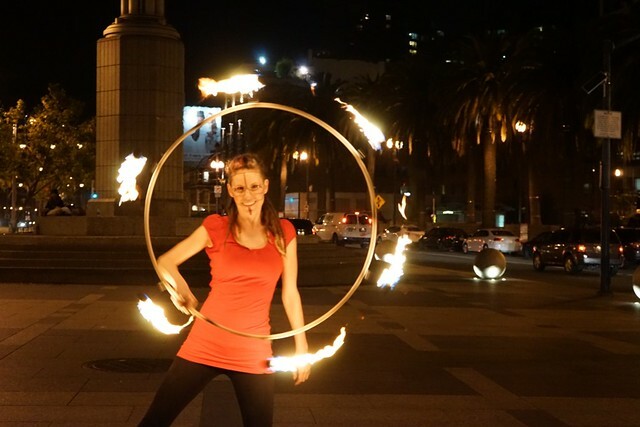 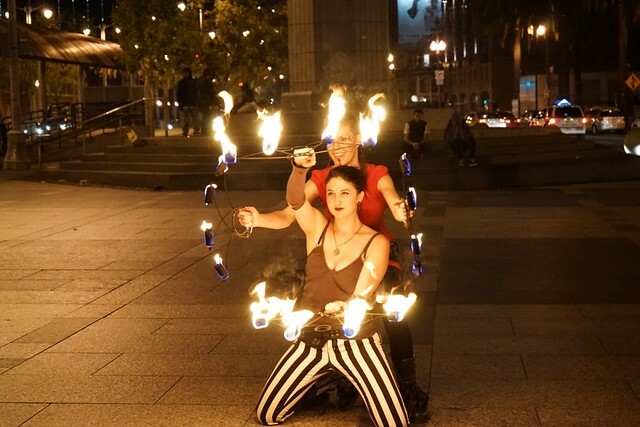 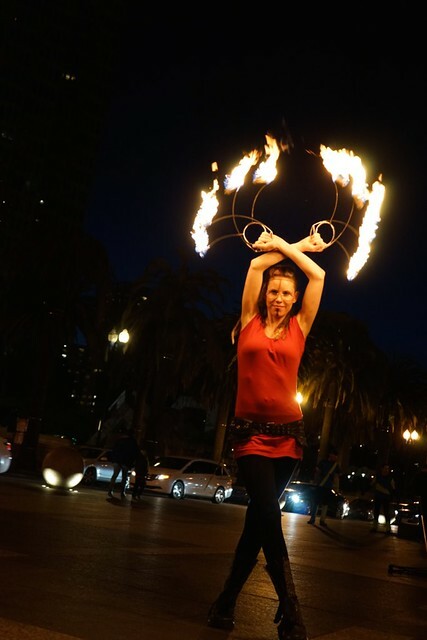 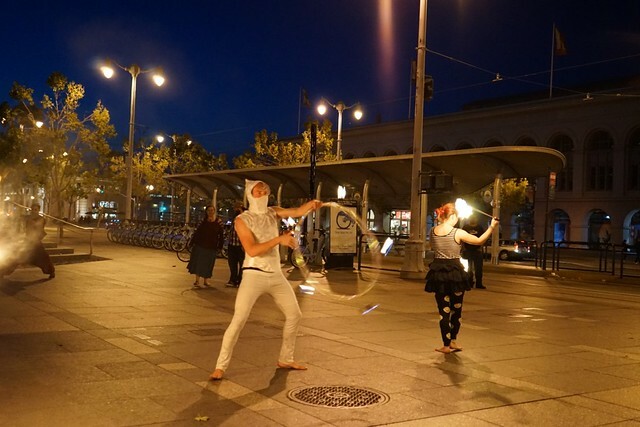 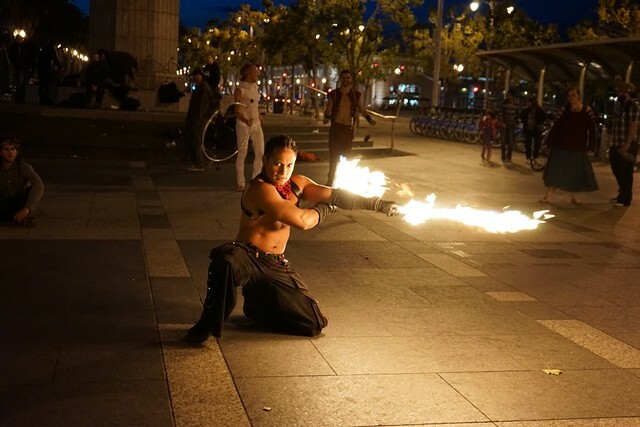 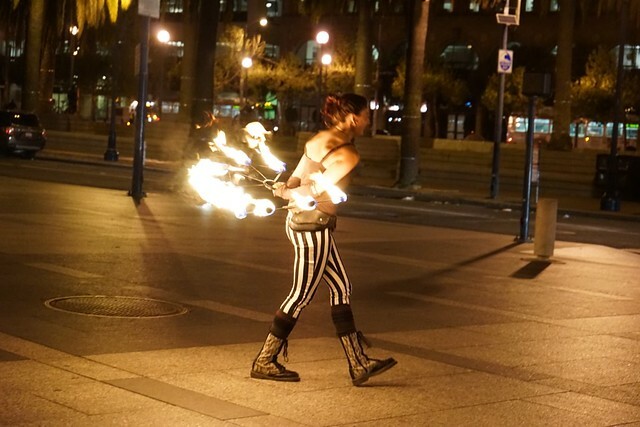 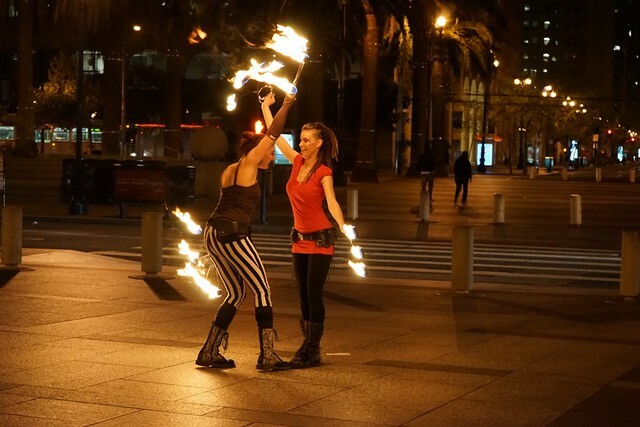 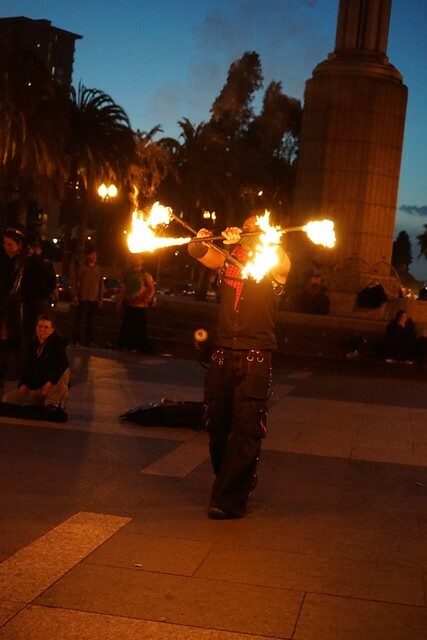 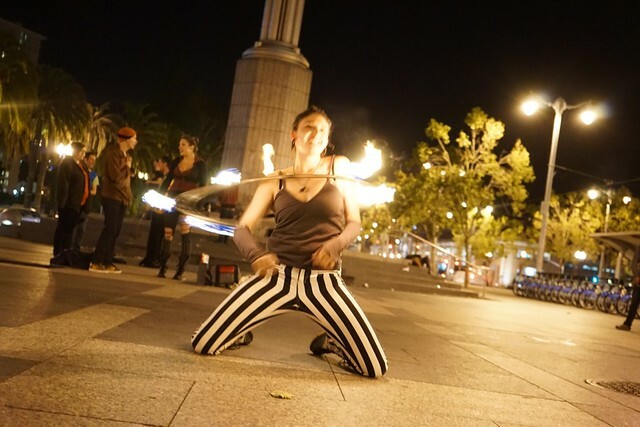 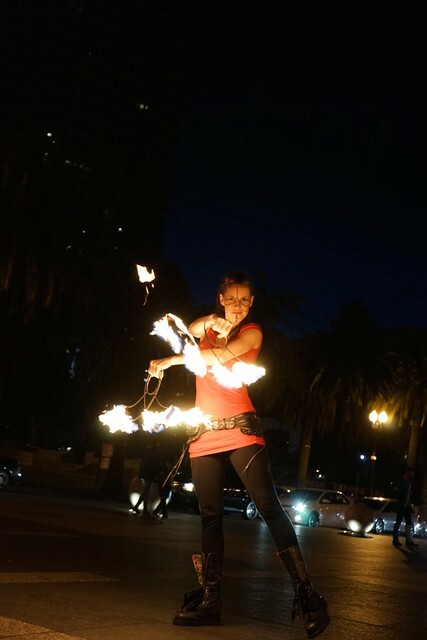 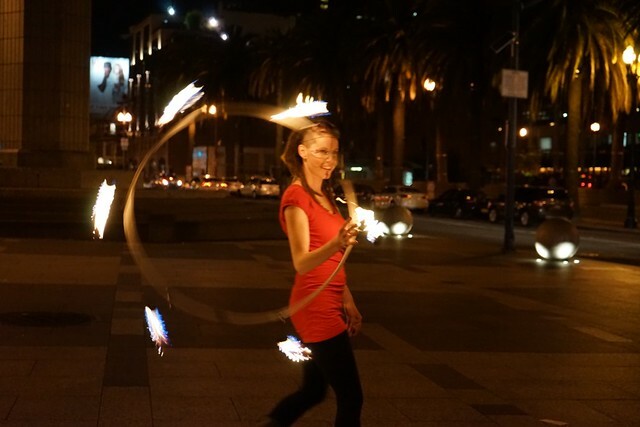 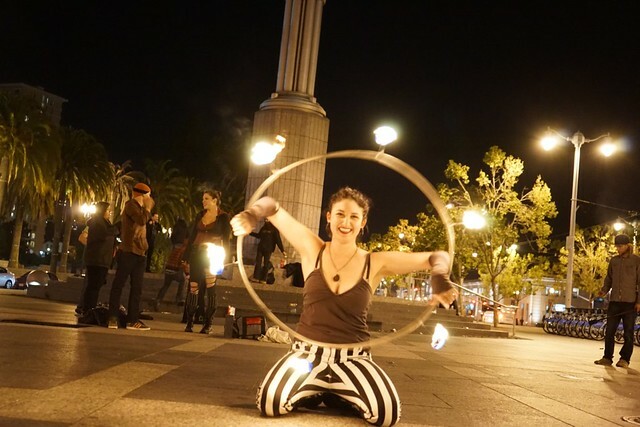 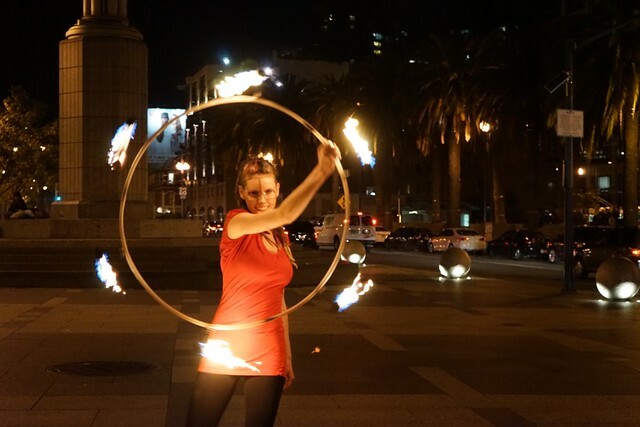 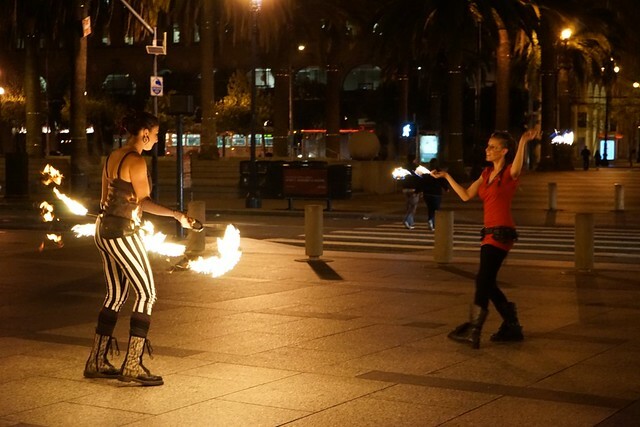 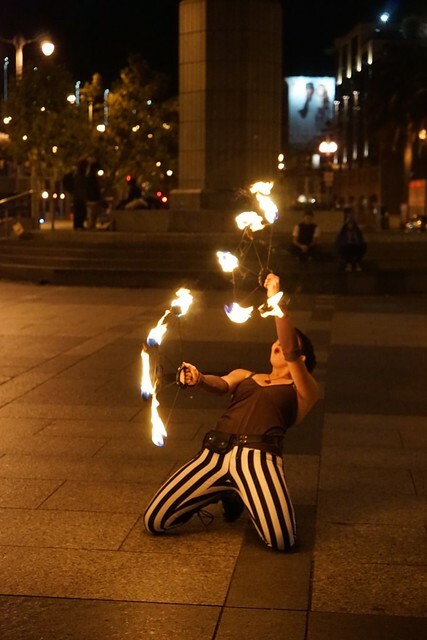 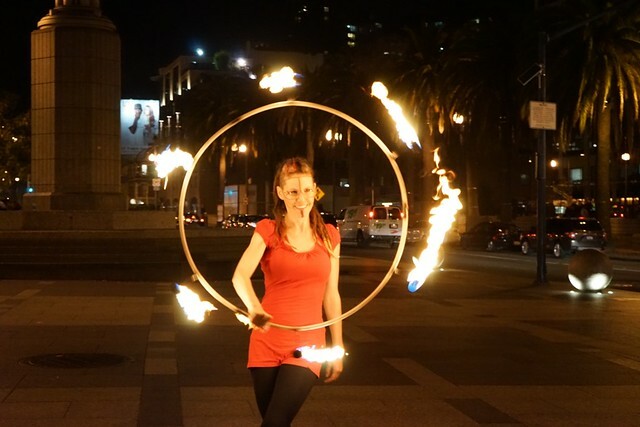 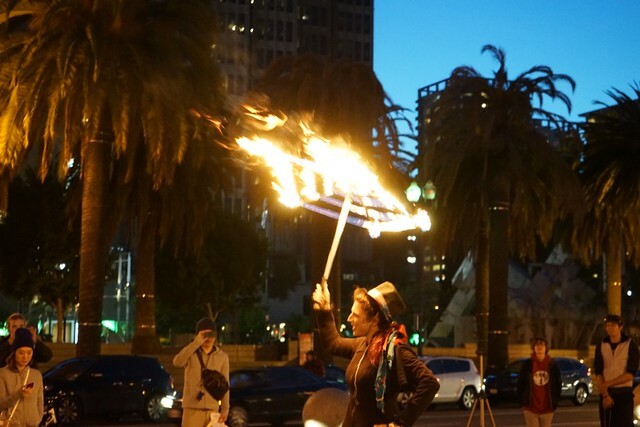 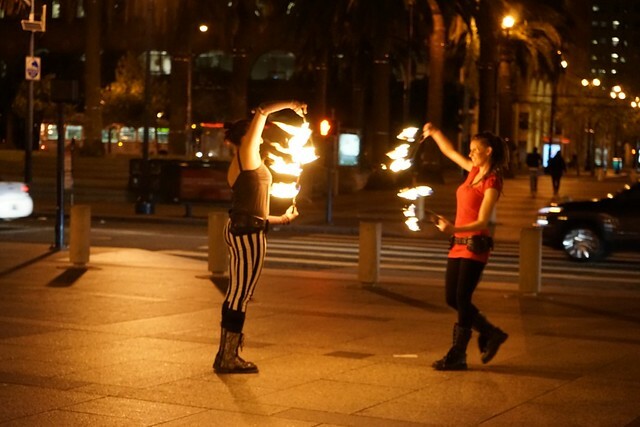 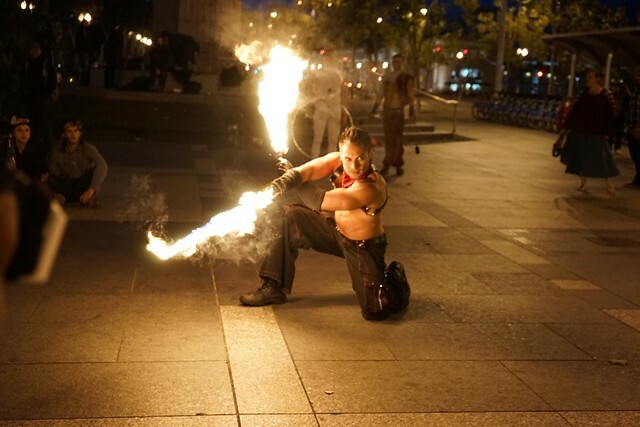 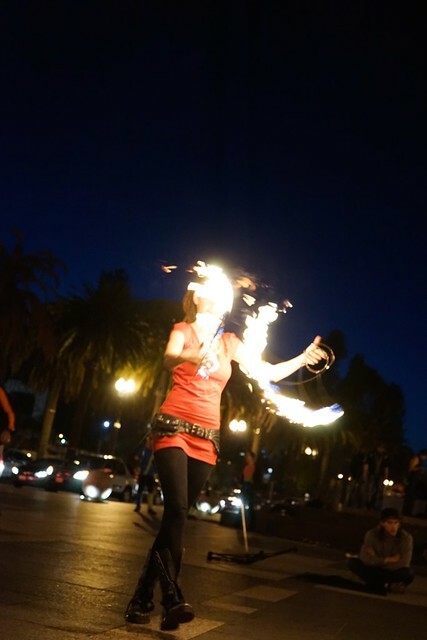 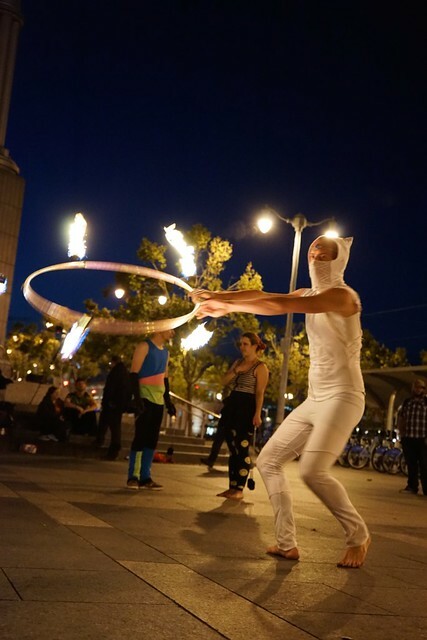 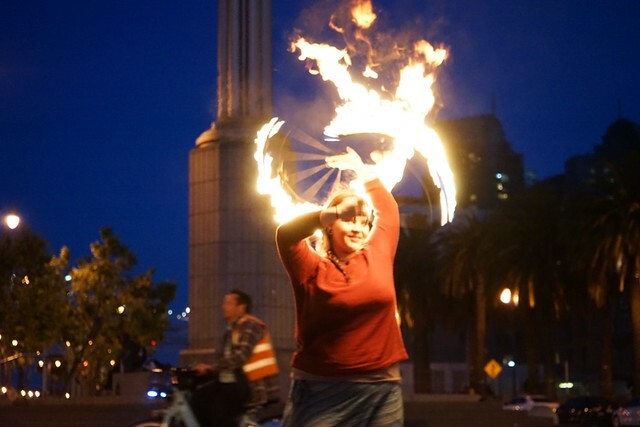 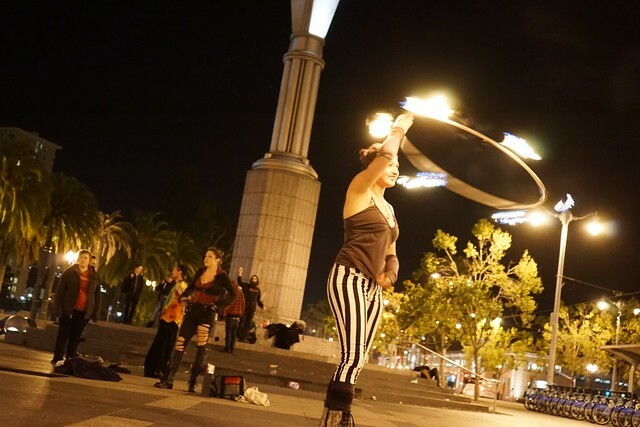 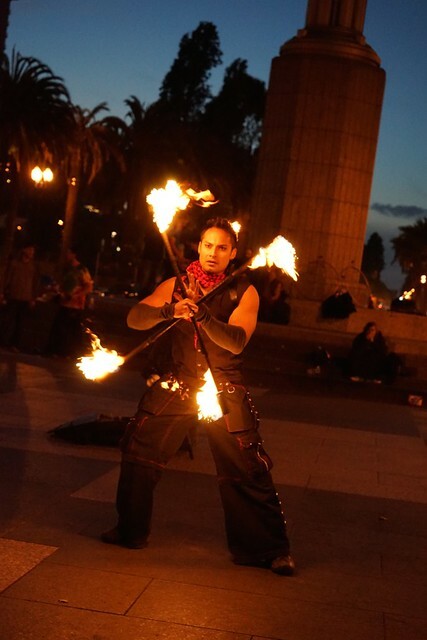 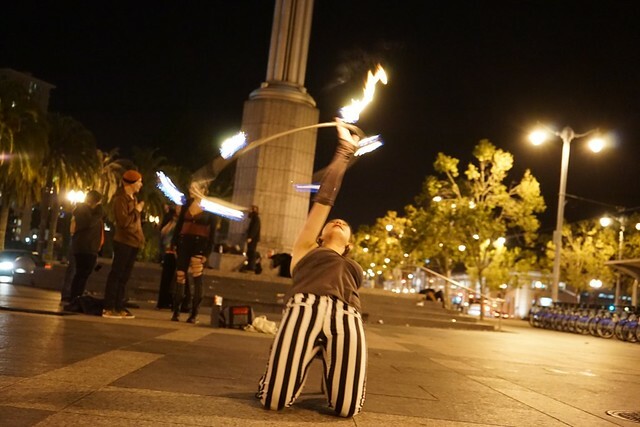 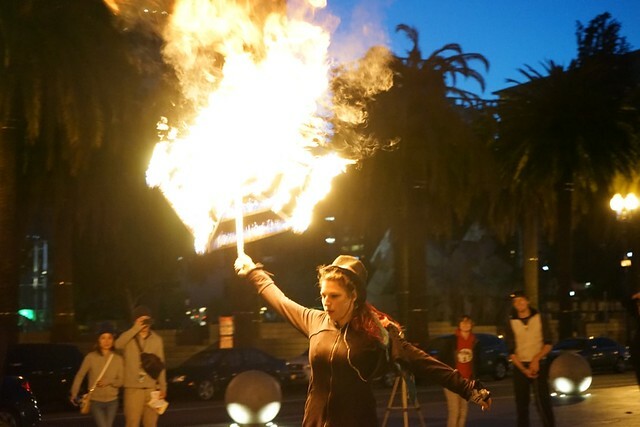 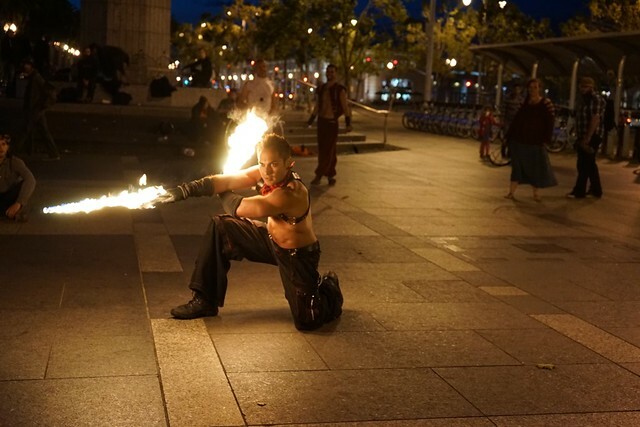 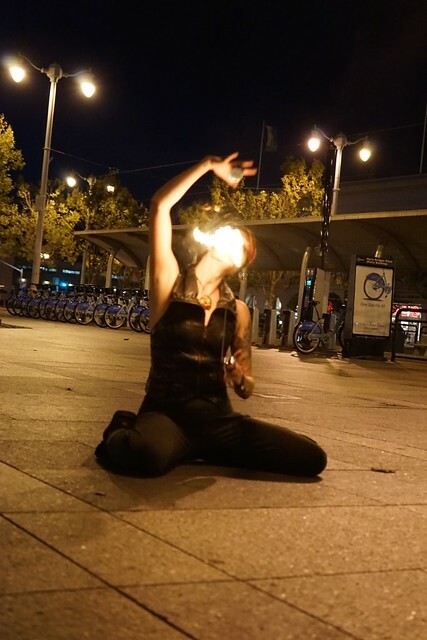 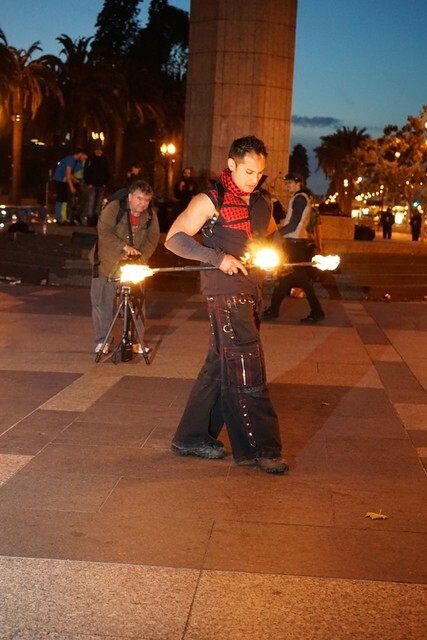 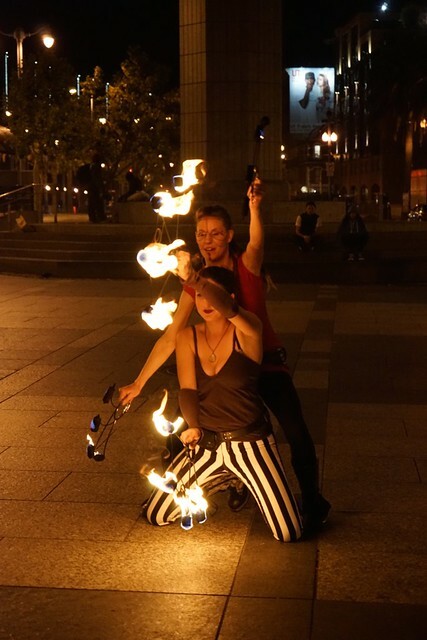 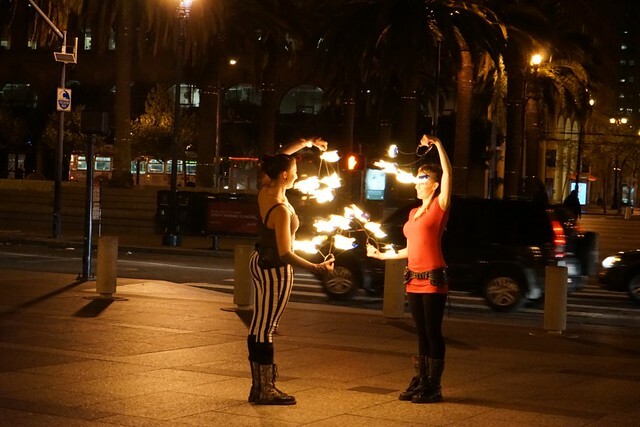 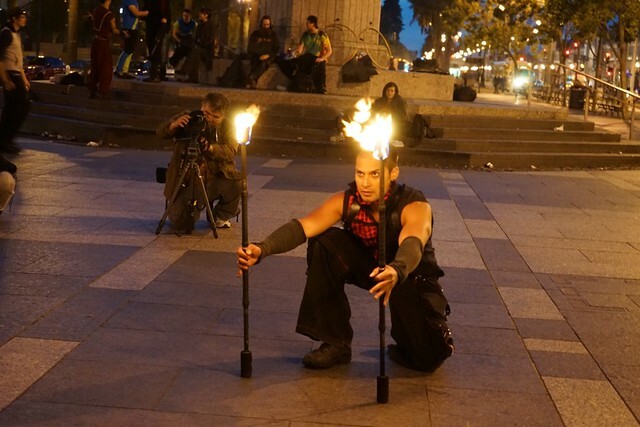 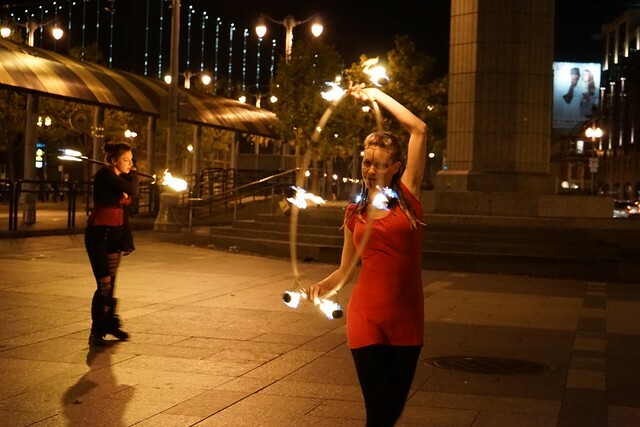 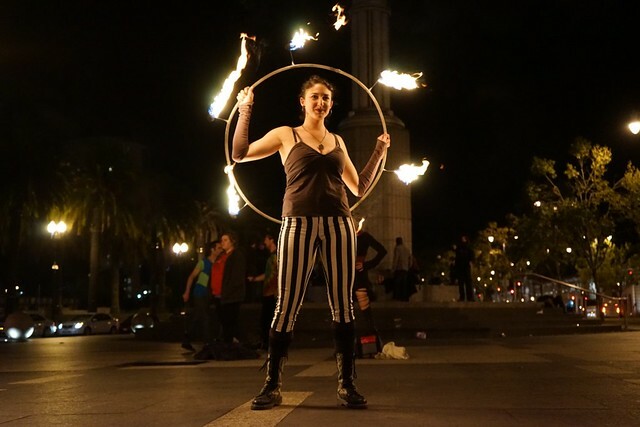 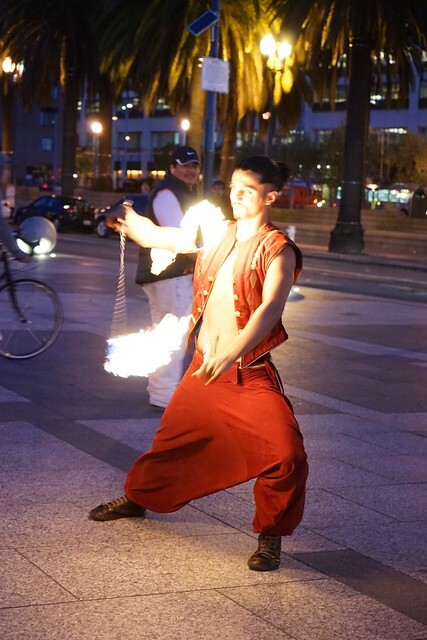 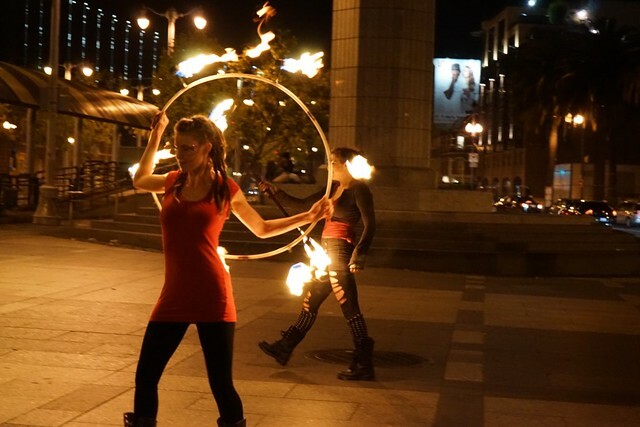 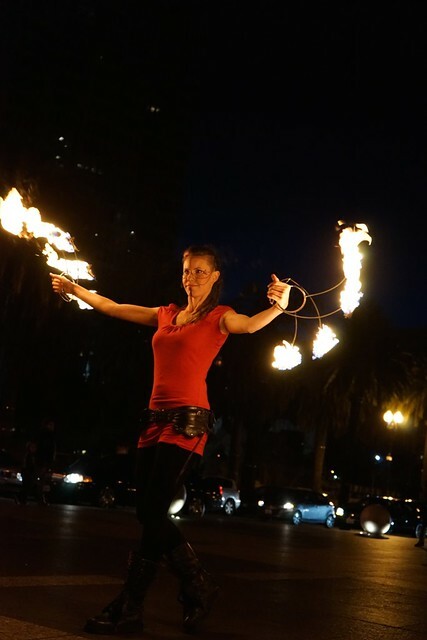 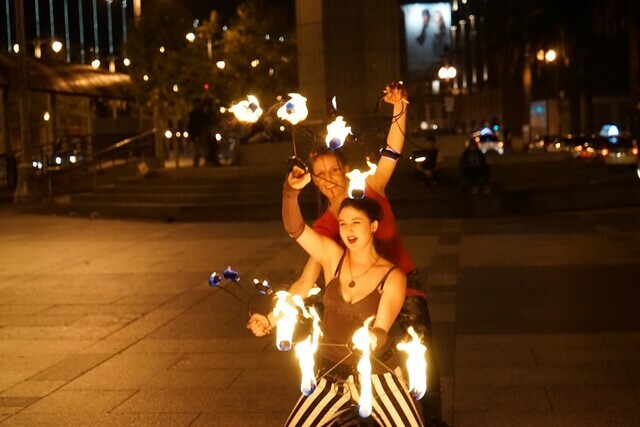 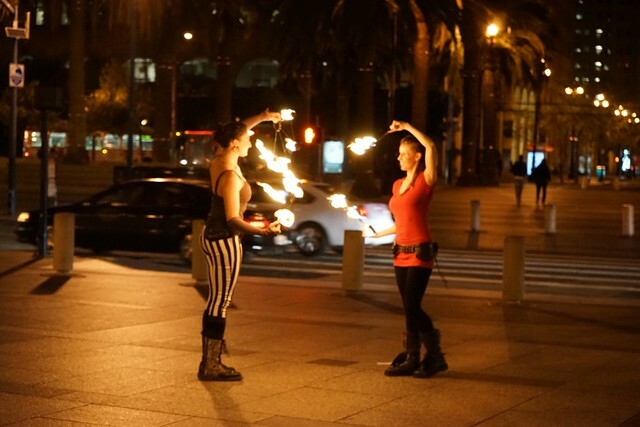 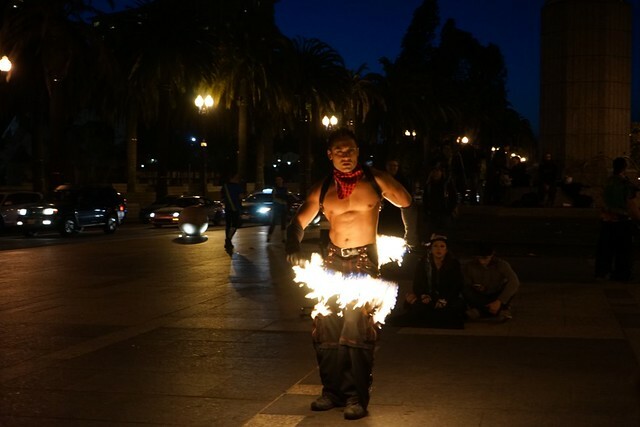 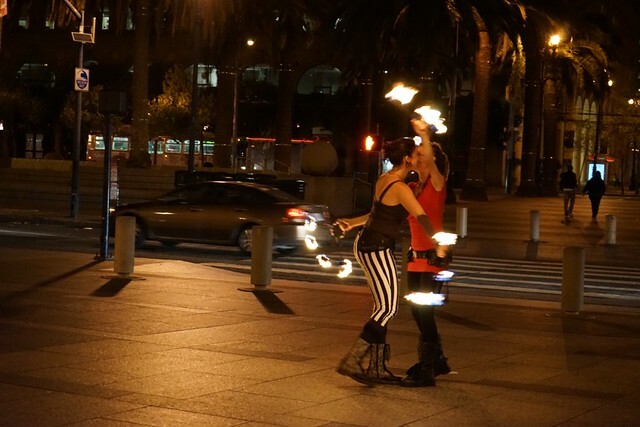 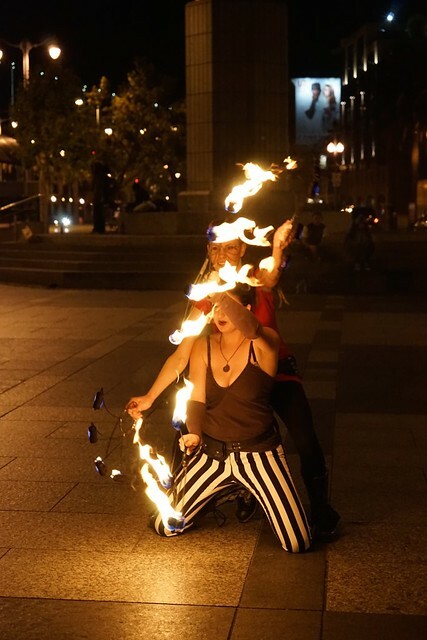 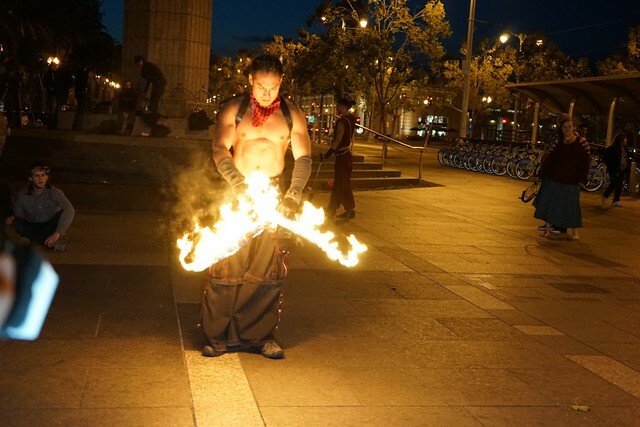 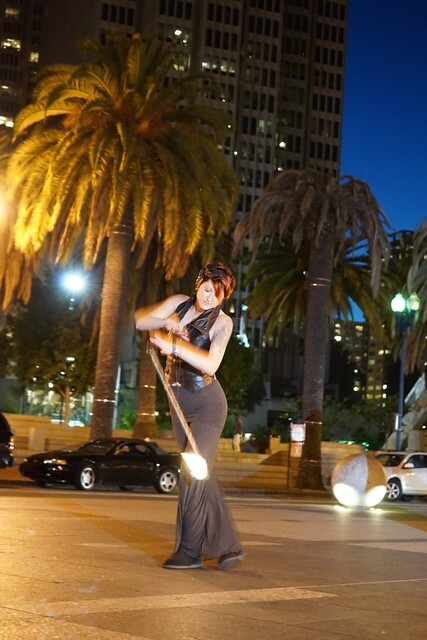 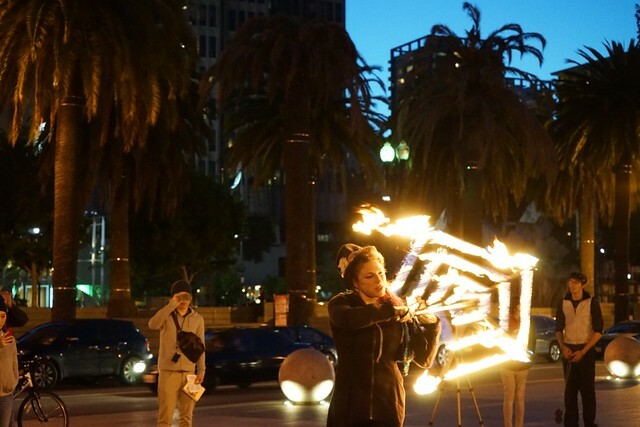 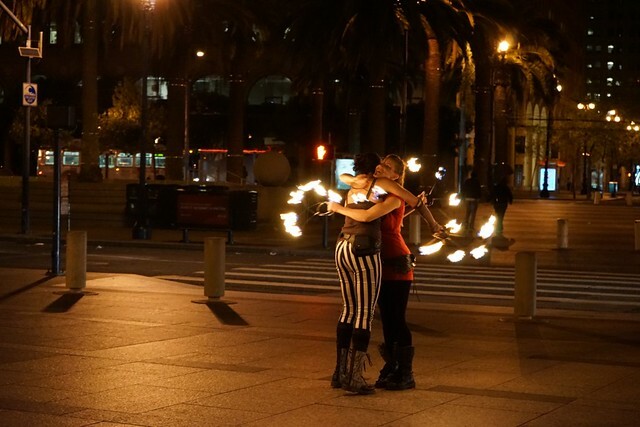 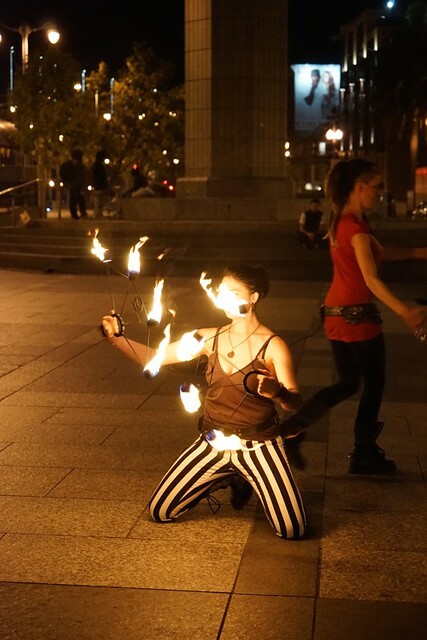 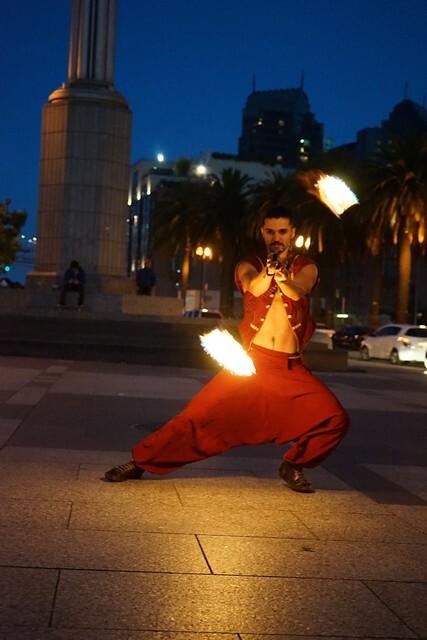 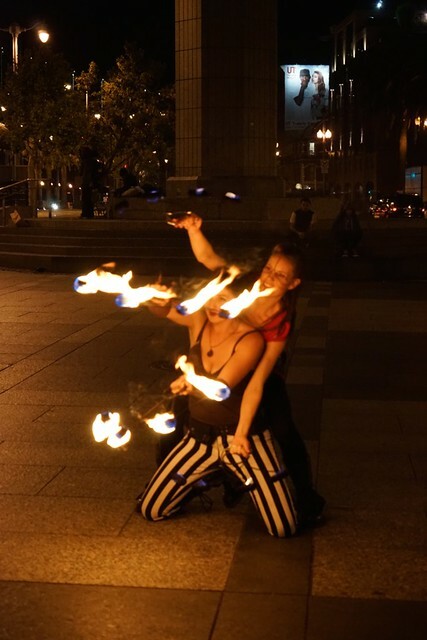 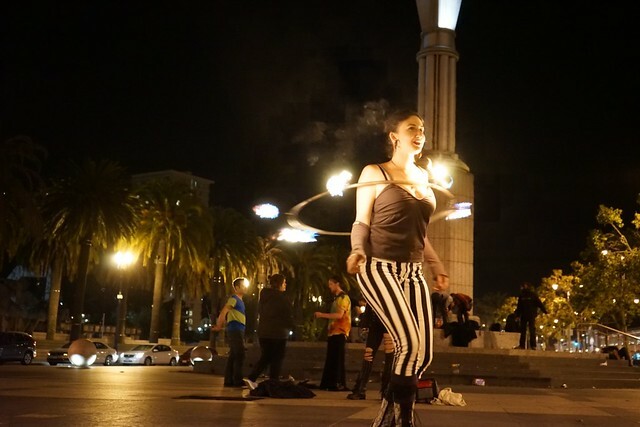 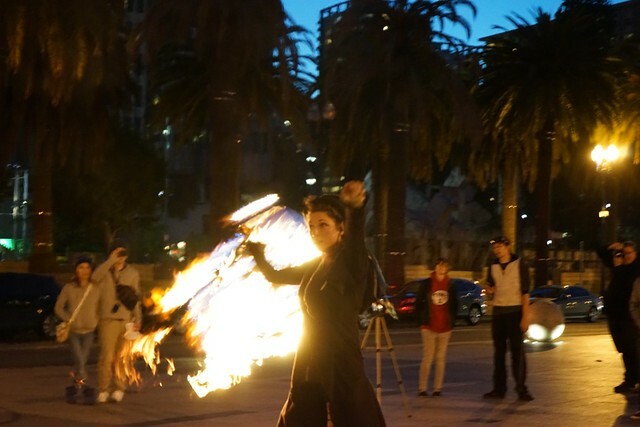 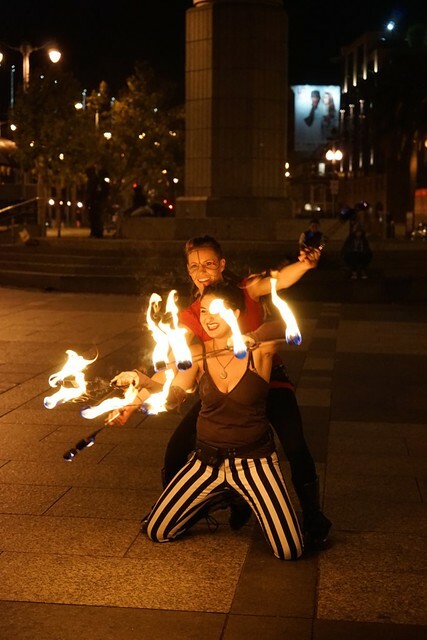 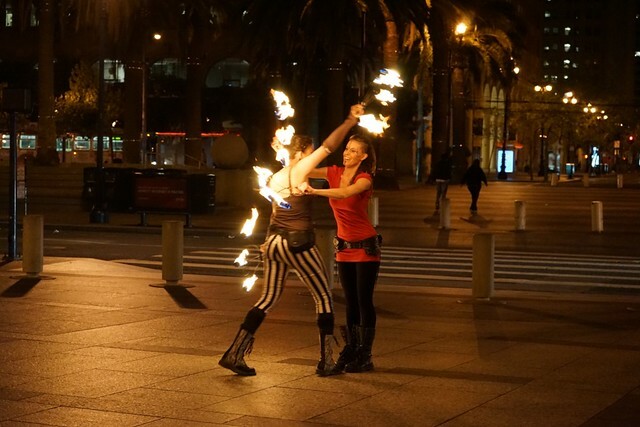 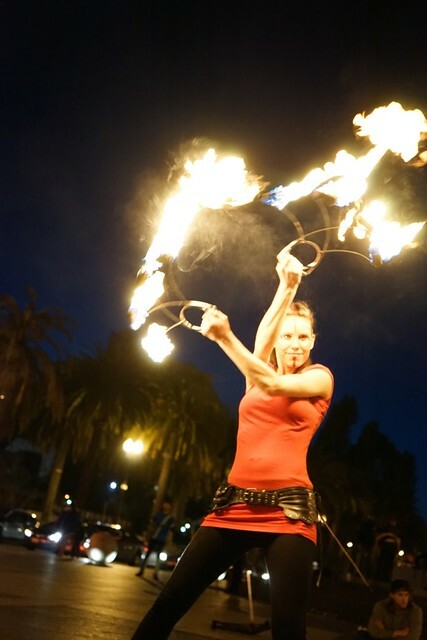 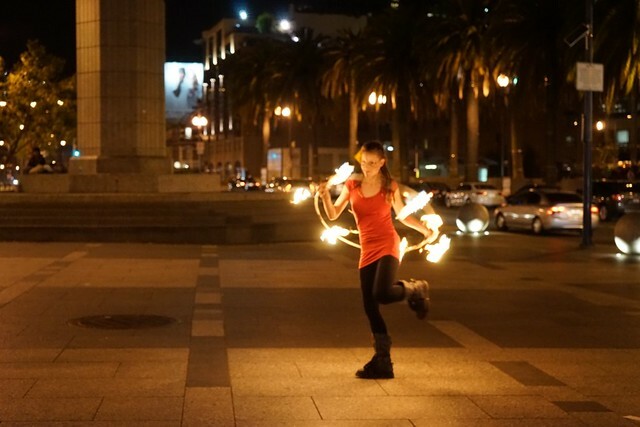 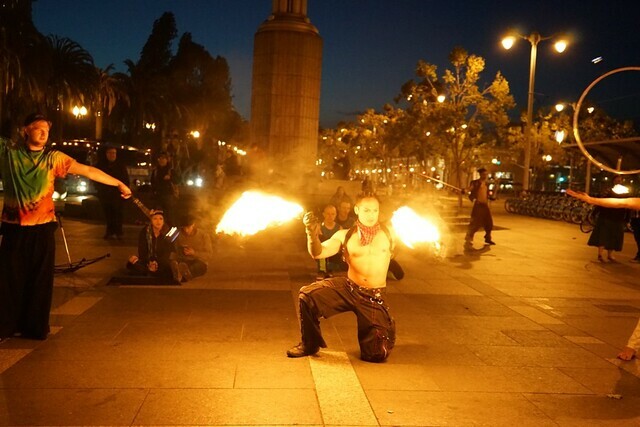 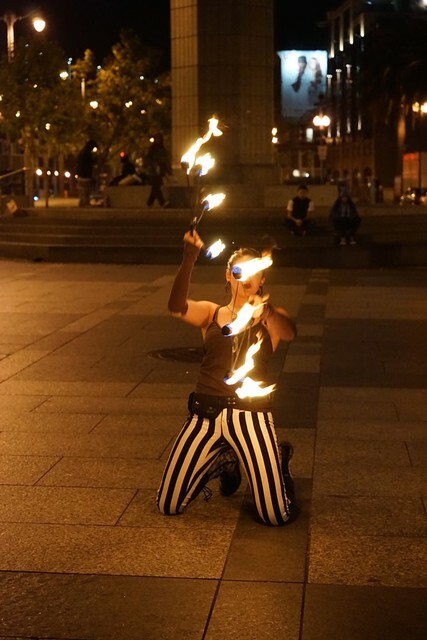 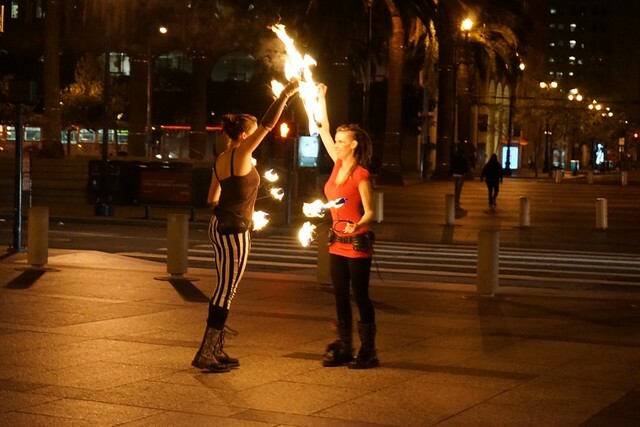 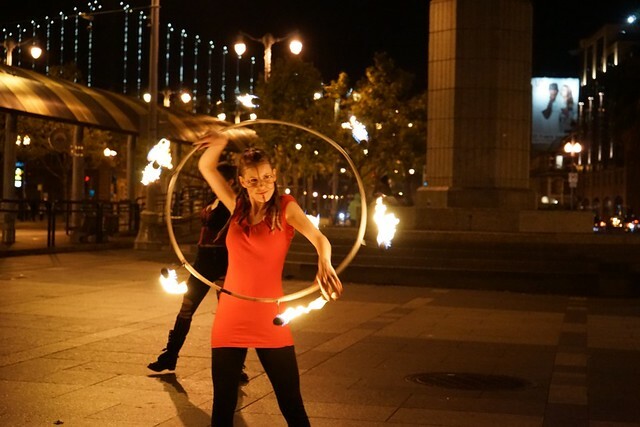 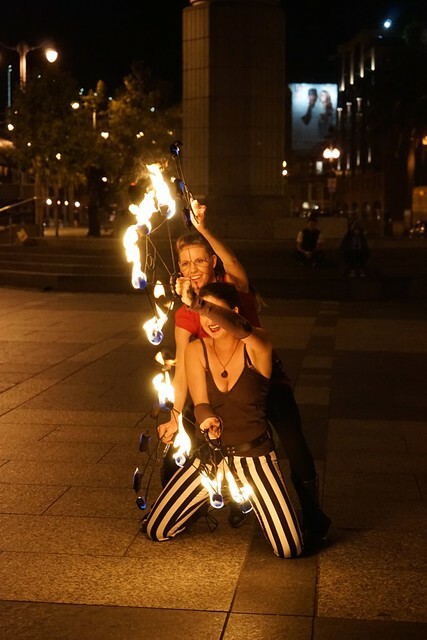 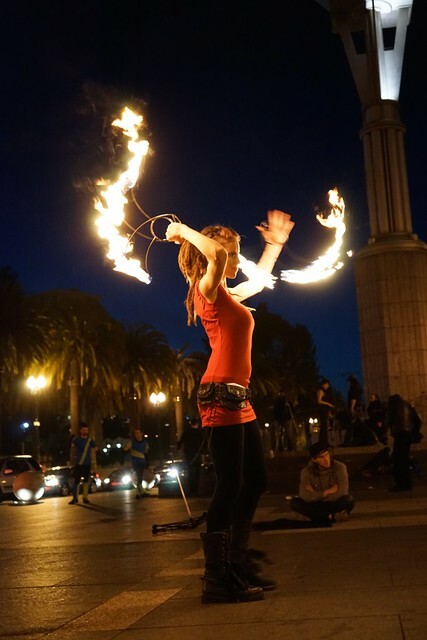 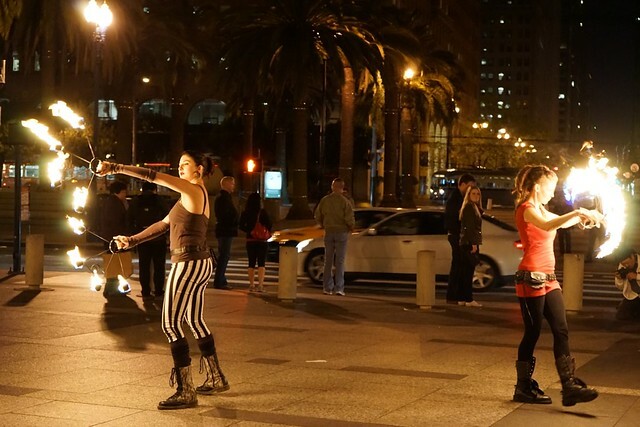 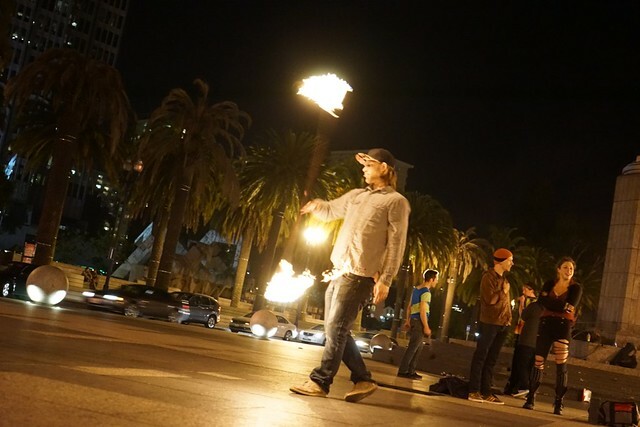 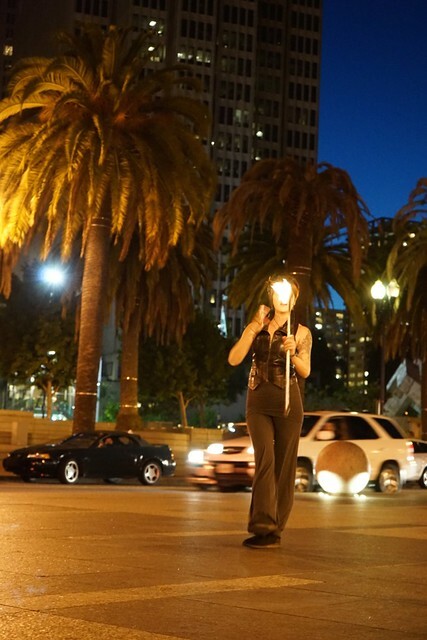 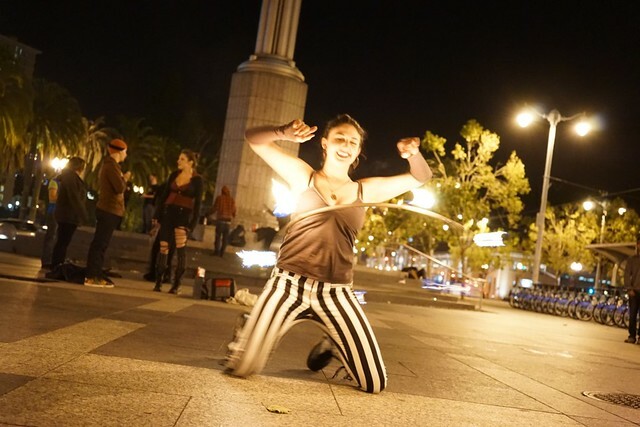 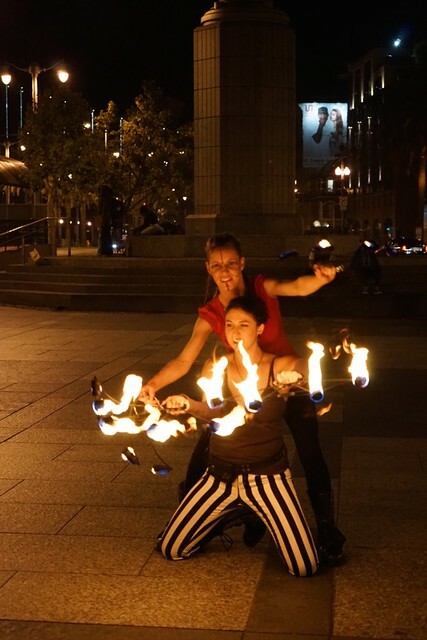 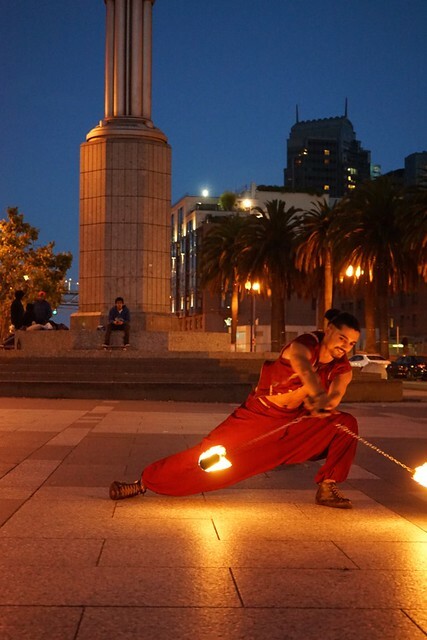 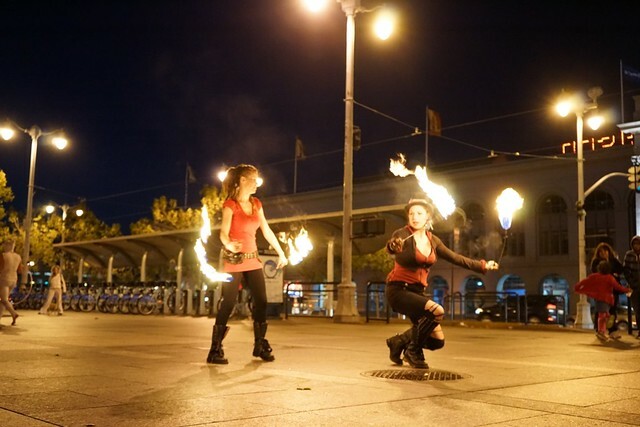 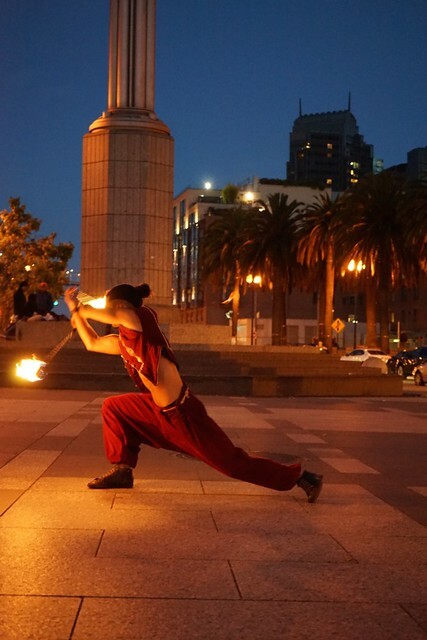 Several things to note: shooting fire dancers is really hard. 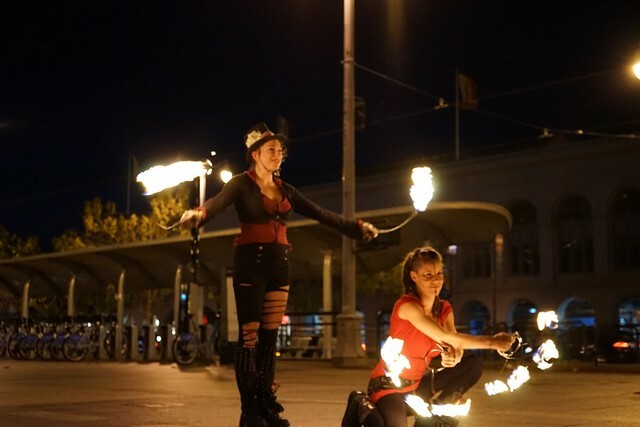 Just to give you an idea of their movements, you can see those short video clips. 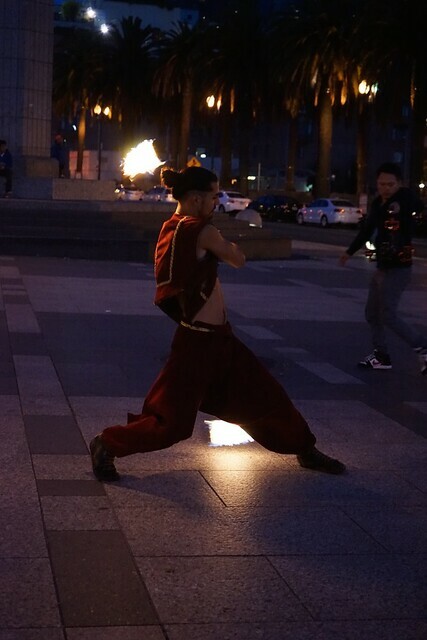 Anyways, I did my best to capture the dancers!